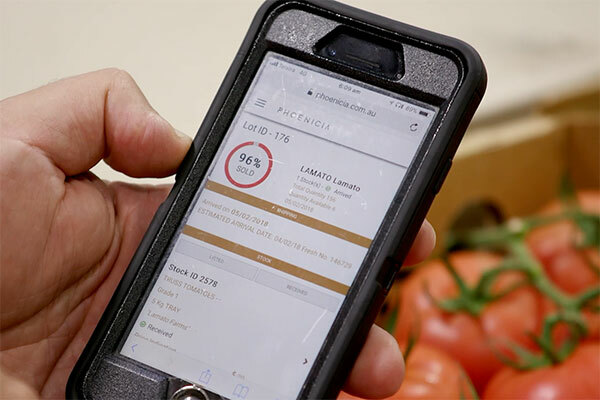 a digitally enabled fresh produce supply chain? 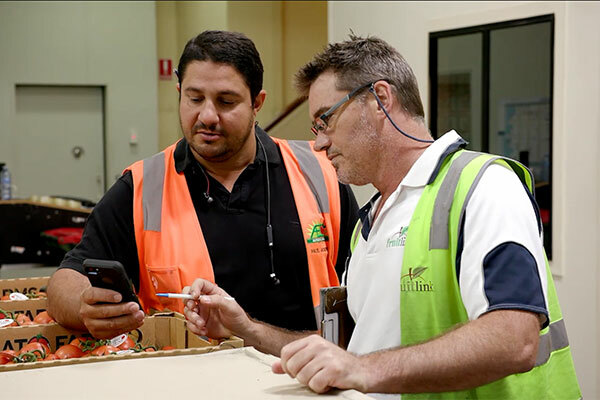 The current Australian horticulture supply chain lacks transparency and trust, preventing the effective management of supply and demand which is limiting the industry’s ability to operate efficiently and reach its full potential. Phoenicia enables industry to overcome its supply chain challenges by providing access to live sales and real time visibility of supply and demand data to drive its evolution and provide the critical pathway to its long-term sustainability. 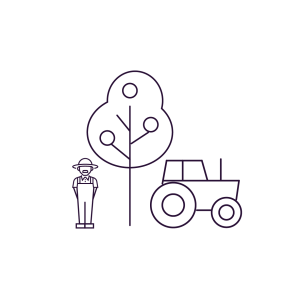 Trade with trust and confidence with access to live sales and real time visibility of supply and demand data enabling growers, buyers and merchants to optimise their operations, enhance decision making, drive operating efficiencies and strengthen relationships. 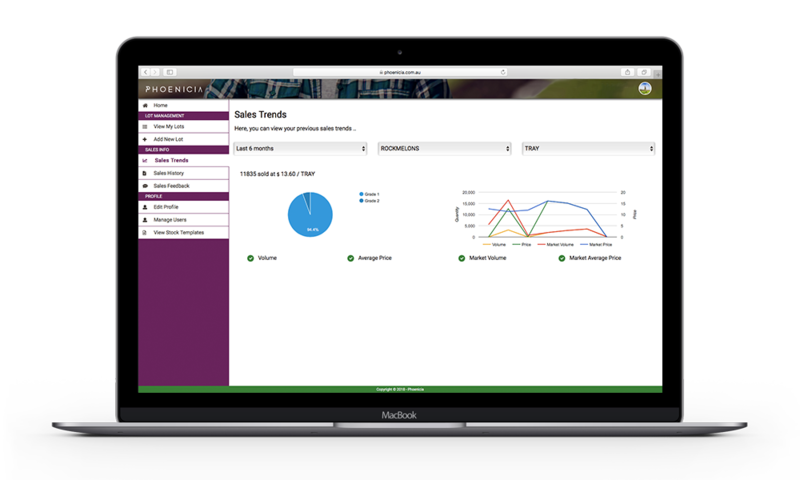 Consolidate sales information, track marketing performance with full price transparency and communicate with supply chain participants in real time with the ability to manage your sales and marketing when and where you choose. Inform your business decisions and operations with access to real-time price, sales activity, buyer visibility, stock levels and market trends. Consolidate your sales information, receive buyer feedback on your crop and better forecast when you harvest. Reach a wider network of growers, see exactly what produce is for sale and where, what fresh produce will be ready for harvest in the coming few days. 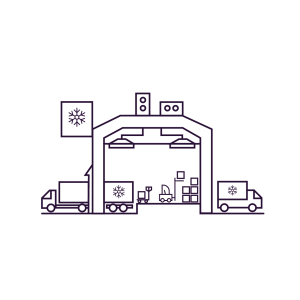 This will enable you to meet precise requirements of buyers, guarantee provenance and minimise storage and handling costs. Engage with growers and merchants to better manage supply to deliver a higher quality product to your customers. See produce for sale in real-time, get to know your growers, streamline your sales, learn about the provenance of the produce and lock in supply. 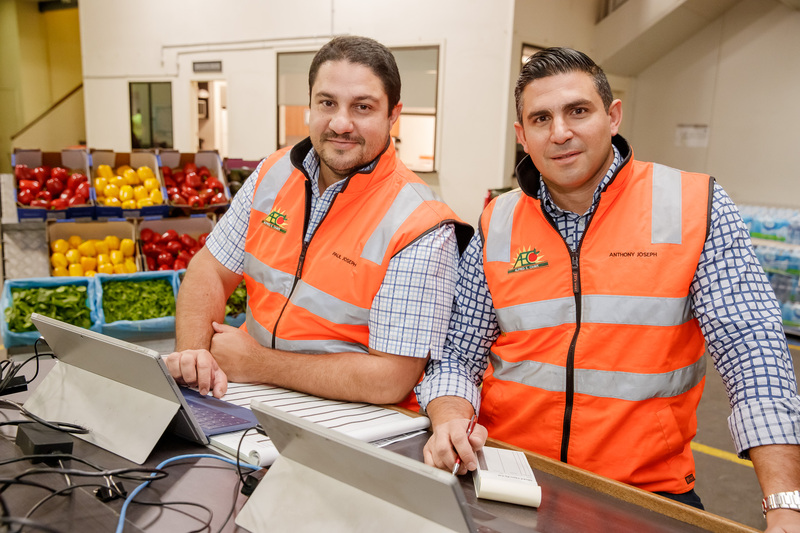 Developed by fourth generation fruiterers, Anthony and Paul Joseph, Phoenicia has been designed from their deep understanding of the current and potential future challenges faced by the horticulture industry aligning functionality with the requirements of the Horticulture Code of Conduct. Phoenicia has been developed for growers, merchants and buyers to help streamline sales through end-to-end transparency. Register to start trading. Providing unprecedented transparency across the horticulture value chain. Copyright © Phoenicia. 2018. All Rights Reserved.